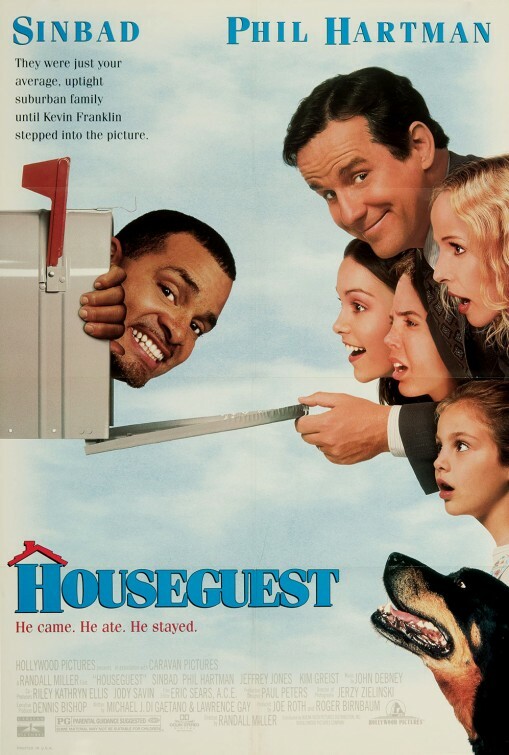 tagline: "They were just your average, uptight suburban family until Kevin Franklin stepped into the picture. He came. He ate. He stayed."